Birla Industrial and Technological Museum is situated in Gurusaday Road in Kolkata and was established by National Council of Science Museums. 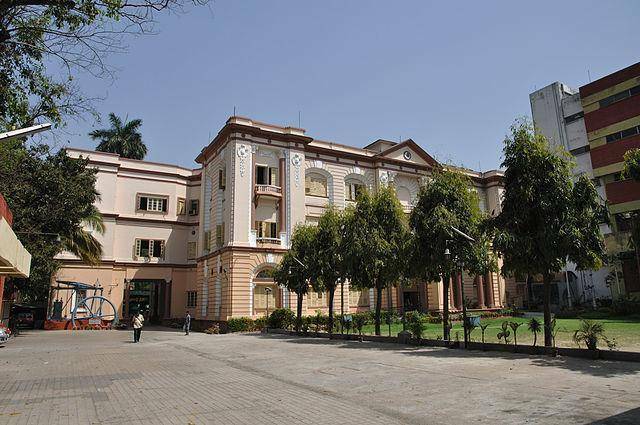 The museum which mostly exhibits the industries and business models was shifted to Kolkata in 1964, which was initially set up by Birla family in Pilani of Rajasthan. The museum is located in Victorian styled three storied Building, which actually belongs to Birla Group. There are separate galleries for all segments which include Life Science, Biotech, Mock-up Coal mine, Mathematics, Popular science, fascinating Physics etc. Beside these galleries, there are many activities to entertain both adults and kids. Some of them are 3D film show, Magic & Miracle, Super Cool Bodies etc.